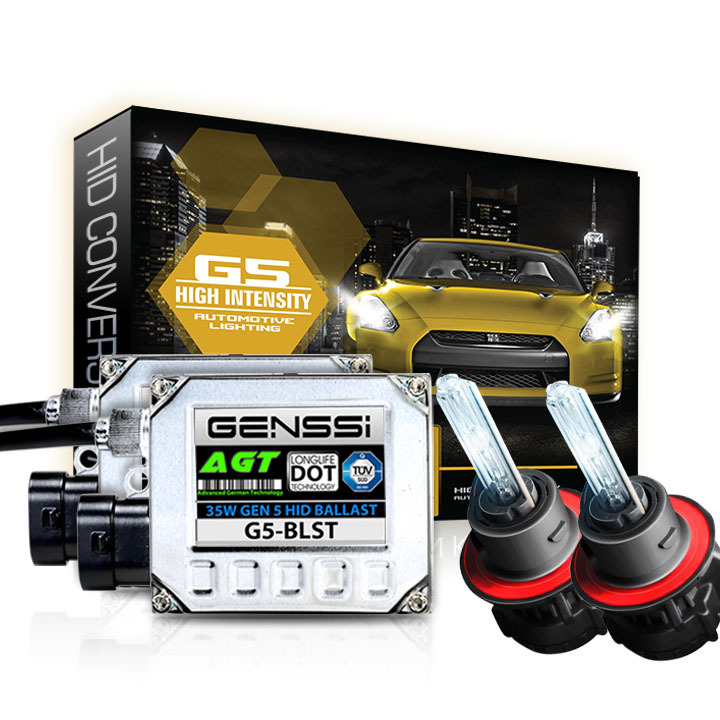 Great Product (HIDs), Great Seller and Great Customer Service. One of my bulbs went out in 6 months they sent me a replacement. Thank you for the New replacement bulb and thank you for the Great Customer Service, Highly recommended. 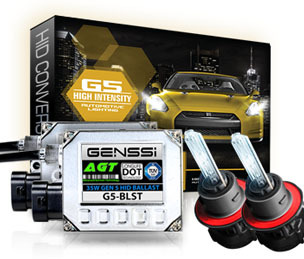 Ordered a 6000K bi-xenon HID kit for my 2010 Nissan Xterra. Product arrived very quickly. Install was very straight forward. Quality of the parts was top notch compared to many of the other HID kits I have used over the years. I had an issue with one of my ballasts after a week of use, so I contacted hidkitwarehouse and received an immediate support email offering to replace the ballast. Can't beat customer service like that these days!!! I would gladly recommend this products to others. How is this done? 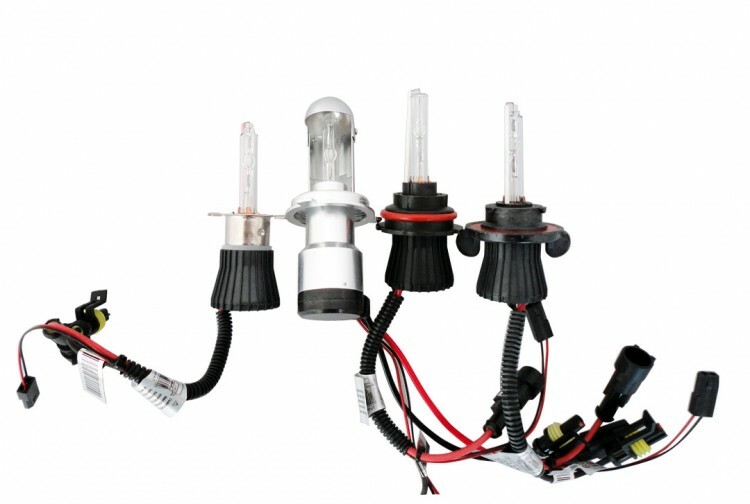 A bulb will shift inside your headlight creating the low and high effect.